All BRIDGES EAST PARCEL 3-4 homes currently listed for sale in Gilbert as of 04/22/2019 are shown below. You can change the search criteria at any time by pressing the 'Change Search' button below. 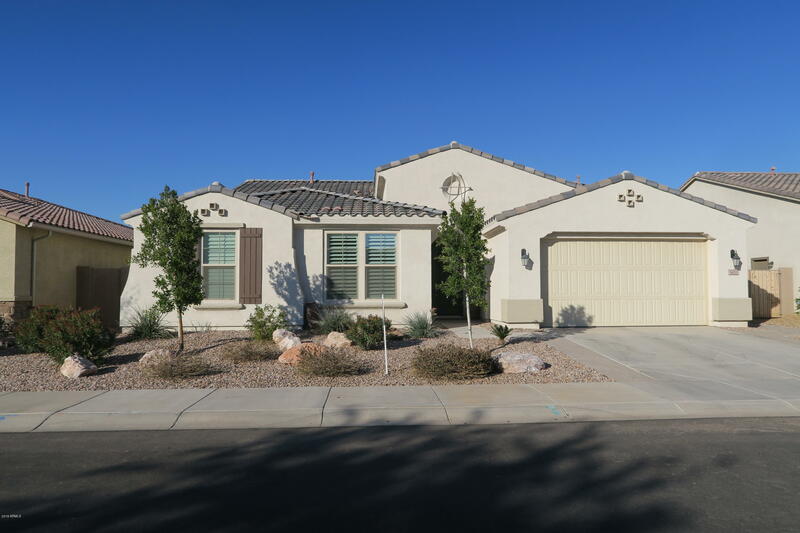 "MUST See: Take a look at this gorgeous 3 Bedroom, plus den home in the highly desirable community of ''The Bridges at Gilbert''. This popular wood side floor plan offers wood-like tile and plantation shutters throughout. Two Full baths and a powder room, as well as an open and spacious layout. This includes a formal dining and great room, perfect for entertaining. The kitchen features a granite island with breakfast bar, stylish tiles back-splash, stainless steel appliances and roomy pantry. The"